East Africa’s king of music, Alikiba is set to do a collabo with the world’s king of R&B, Ne-Yo. 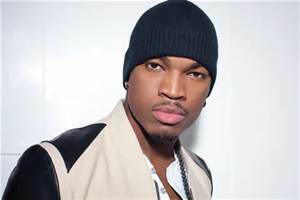 Ne-Yo will be coming to Kenya for the 3rd season of Coke Studio Africa. 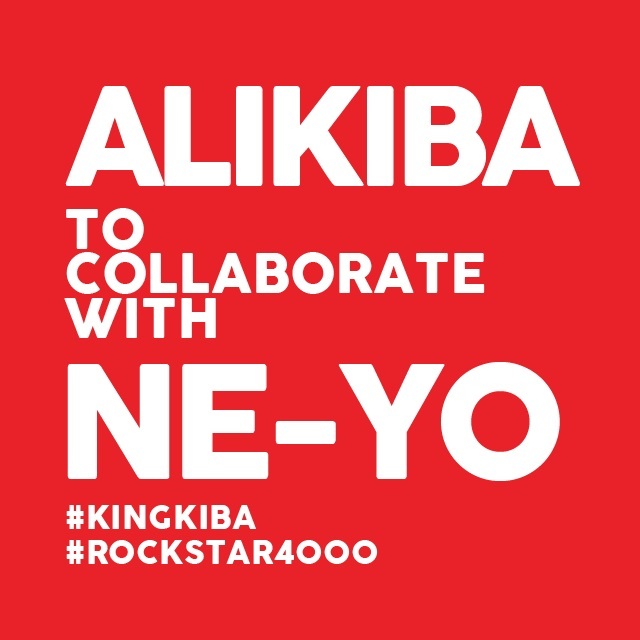 Rockstar 4000, Africa’s first and only pan African major Record label which happens to be Alikiba’s record broke out the good news. This comes a time when Alikiba is rumored to be arranging for a collabo with Kenya’s finest, Sauti Sol.